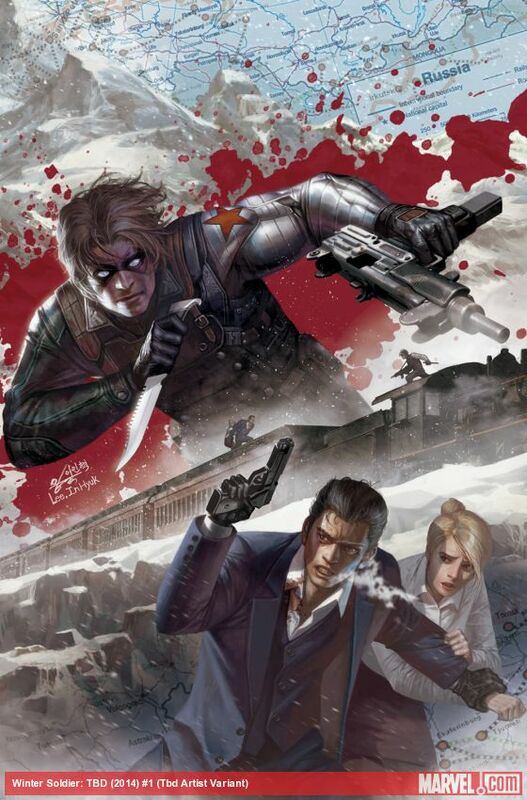 He’ll be making his big screen debut next year in Captain America: The Winter Soldier, but Marvel will be bringing The Winter Soldier back to the pages of their comics a little sooner in his own solo mini-series, titled Winter Soldier: The Bitter March. Writer Rick Remender (Uncanny Avengers) and artist Roland Boschi (X-Men) will bring the five-issue series to life beginning in February of 2014, just two months before the release of the film. 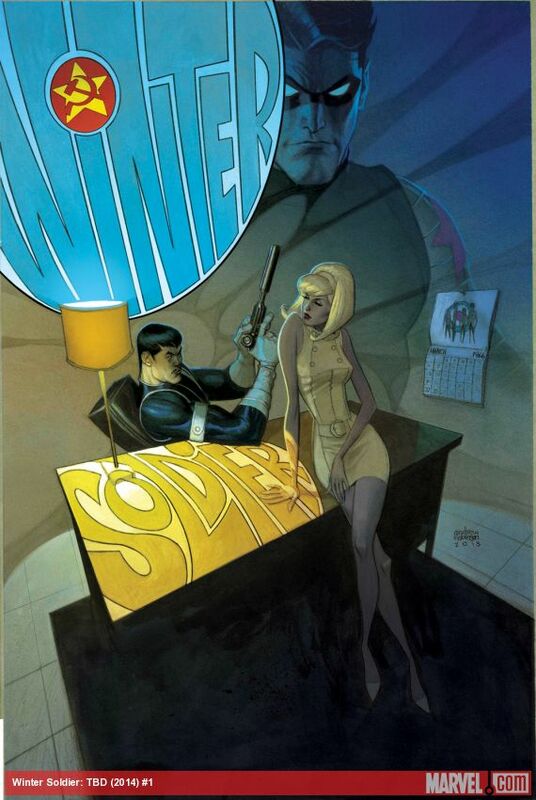 The new series will tell the story of what the Winter Soldier was doing during the Cold War era in his very own “1960’s James Bond” style story. Remender says the plot will focus on two former Nazi scientists that S.H.I.E.L.D. is looking to find in 1966, as the pair claim to have invented a weapon that could end the Cold War. To make things even more prickly, these two scientists are working for Hydra and while S.H.I.E.L.D. is working to bring them back, the Soviets have an interest in them as well and send the Winter Soldier to pick them up. Check out the covers to the first issue of the series below and let us know what you think in the comments! Will you be picking up “The Bitter March” next year?